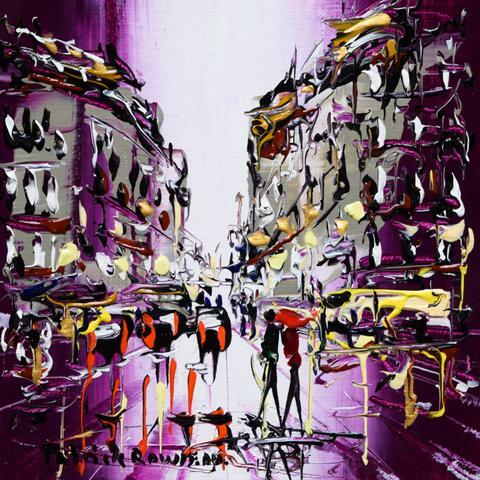 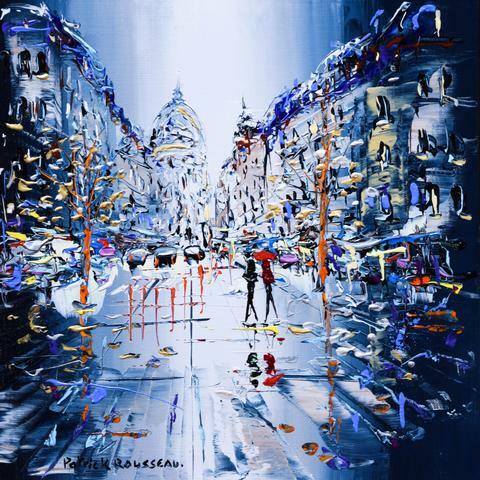 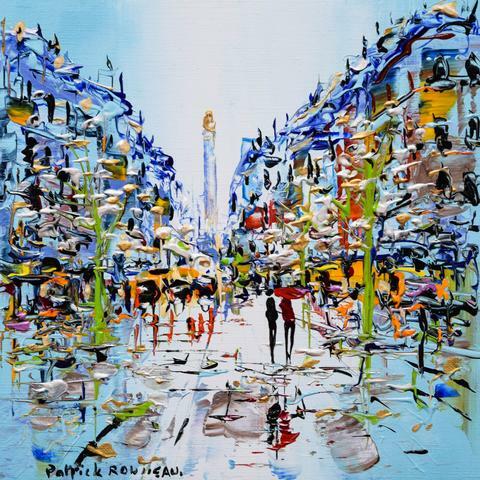 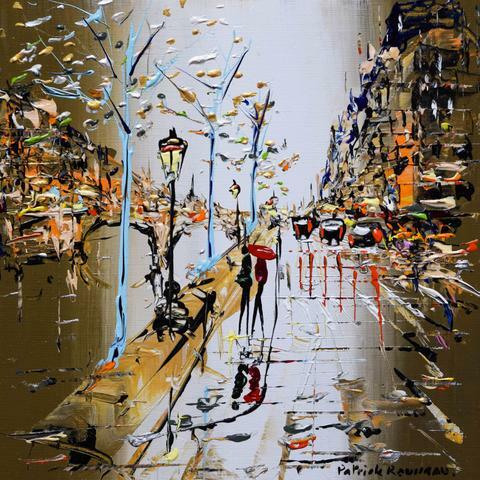 Patrick Rousseau grew up in Poitou-Charentes, France and has had a passion for the arts since his early childhood. 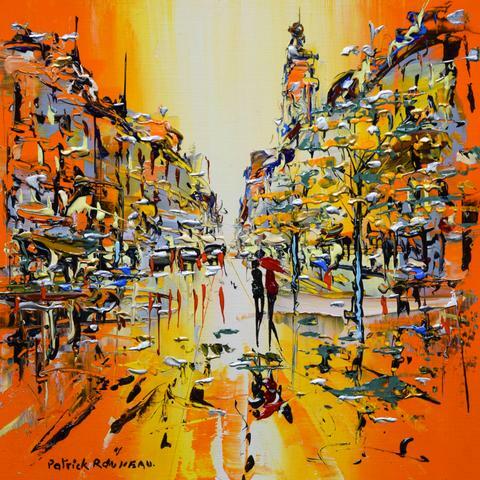 He studied drawing at the Fine Arts School in Angoulême. 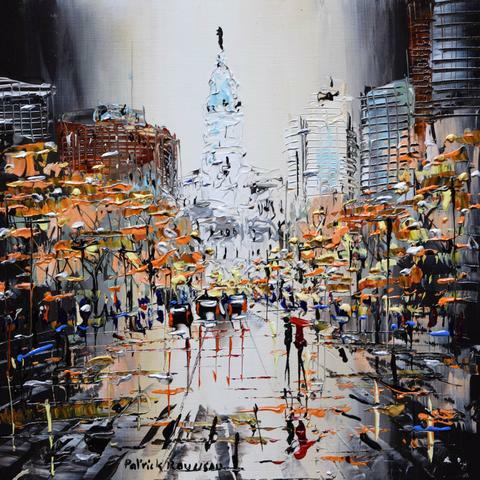 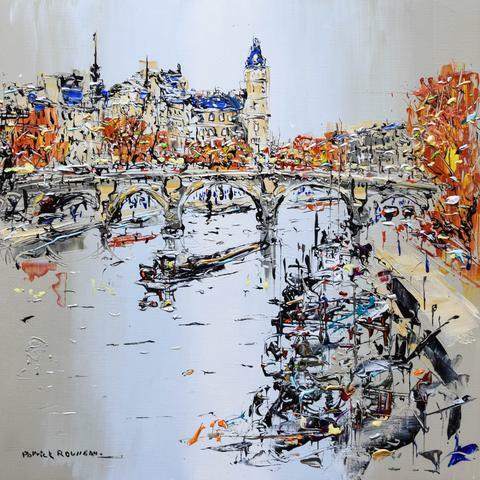 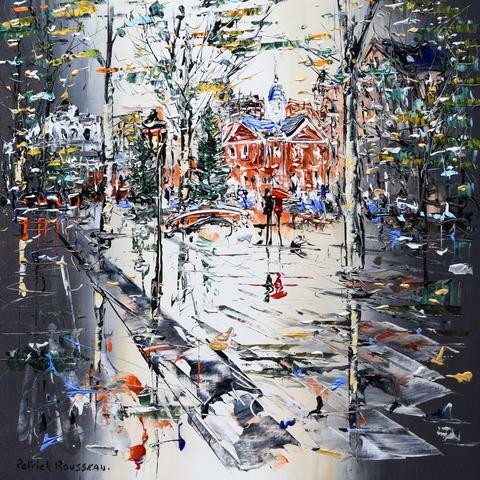 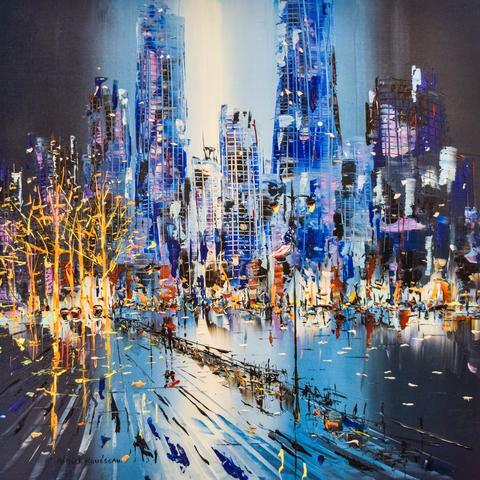 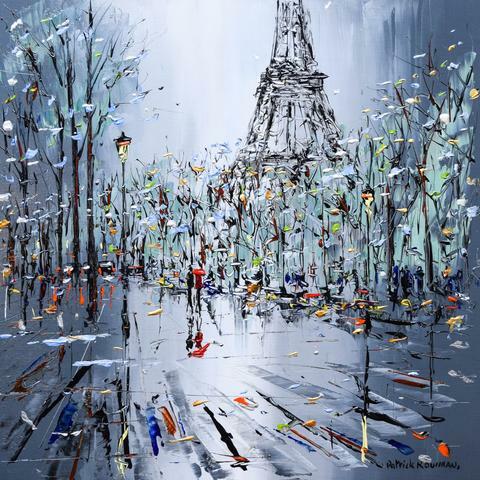 He paints sketches from his travels and enriches the textures with a palette knife. 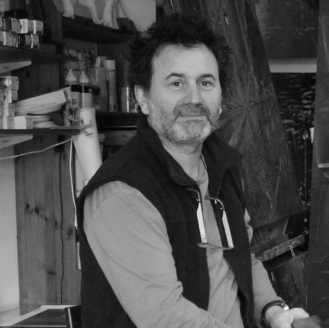 Patrick always works in oils and never ceases to research subjects; everything around him is there to inspire and be painted. 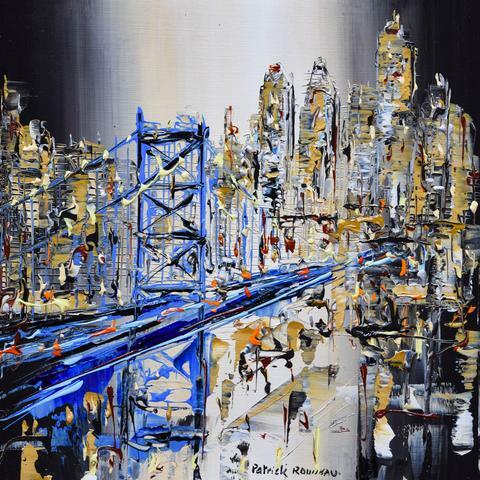 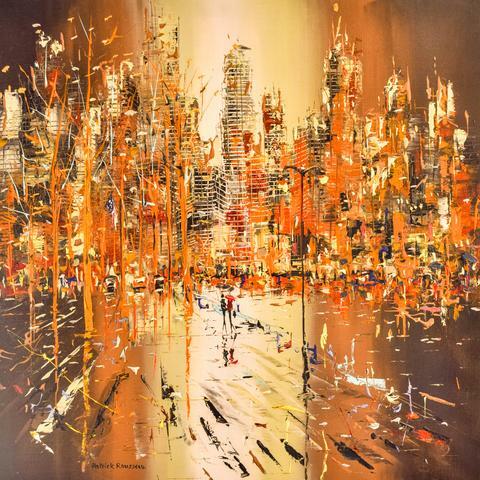 The city is life, and he integrates the characters who inhabit it into his work.